This range of Hi spring count Pocket and Natural filled mattresses and beds has been very succesful so much so that the Willow 4350 which was the top model is certainly the best selling model in the range. 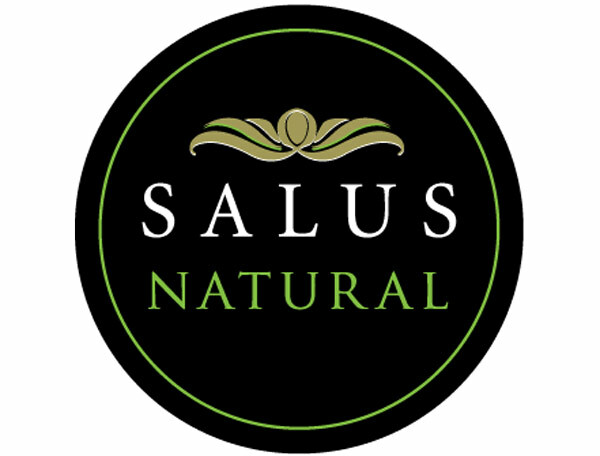 This new range has evolved because there is not only a shortage of memory foam but it is also getting very expensive , so manafacturers like Salus are having to turn the attention to Naturally filled cooler mattresses and Beds. The Willow 4350 pocket springs in a king size mattress split in three layers , A top layer of 1500 springs and then a middle layer of 1500 springs and a mini layer of 1350 on top these are all encased by a product called EPS which is a edge protection support wall which helps to give the mattress greater durability and support at the sides , the foam wall and 2 layers of springs are then padded up on the top with layers of Cotton , Bamboo , Alpaca and Pashmina filling and then the whole mattress is covered in a super soft feel viscose damask fabric. 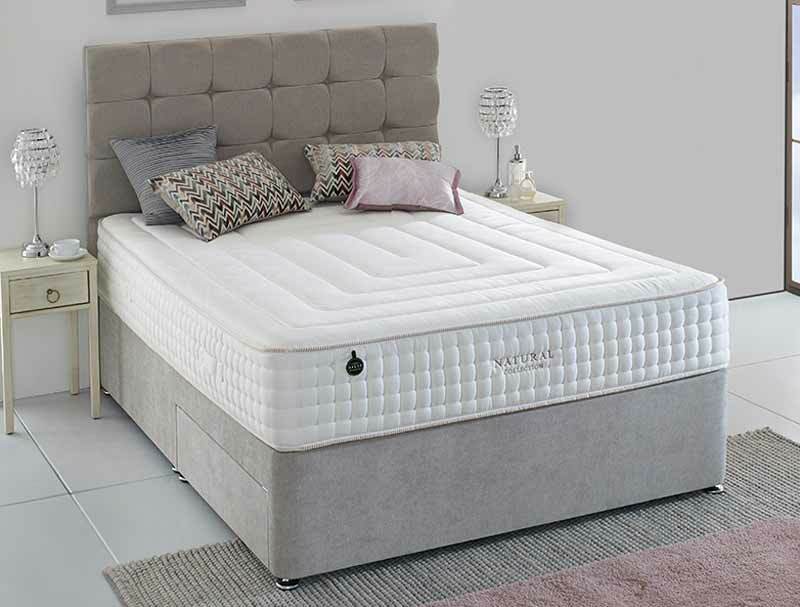 This Non turn mattress offers a lovelly luxury medium feel and is supplied with a platform top hard base in a choice of 10 colourways , the base comes as standard as a non drawer however 2, 2+2 or 4 drawers can be added as a upgrade or you can upgrade to a end open ottoman base for extra storage space. The Headboard pictured is called Pimlico and although not included in the price can be added to your order as an upgrade at a slightly reduced price. 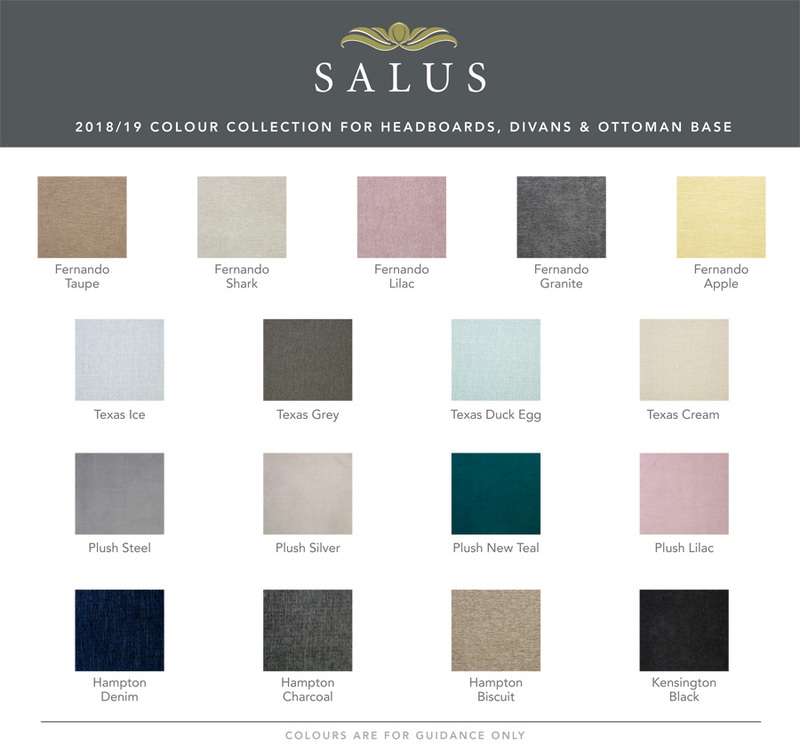 This bed like all Salus Beds comes with a 10 Year Guarantee.